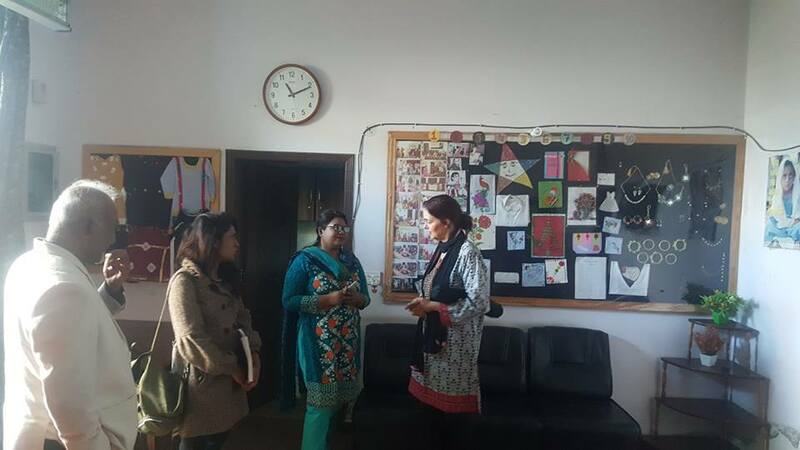 Ms. Michaela Koller from IGFM – Germany visited CLAAS office on February 16, 2017. 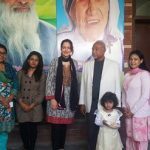 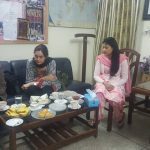 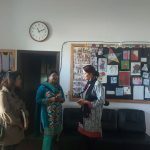 Ms.Koller was visiting Pakistan to document testimonies of individuals who have received the Stephanus Stigtung award. 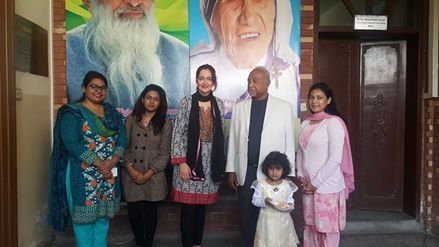 Mr. Joseph Francis received this prestigious award in 2009 for his services in human rights. 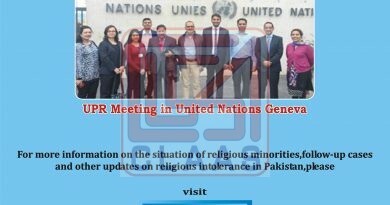 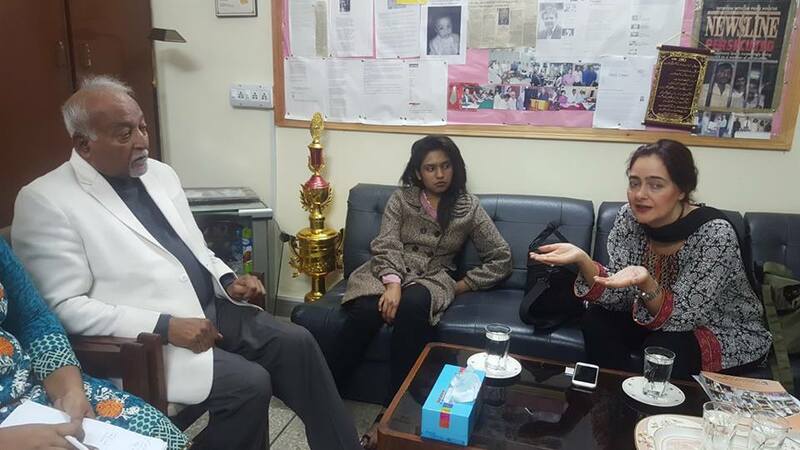 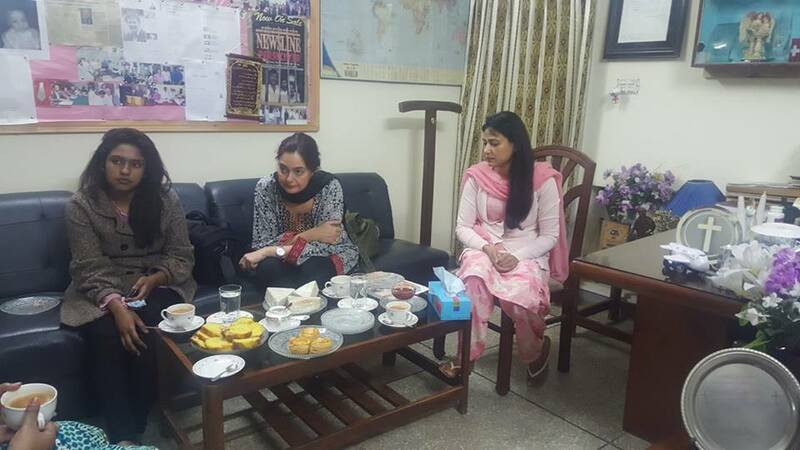 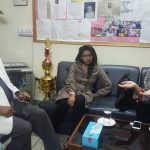 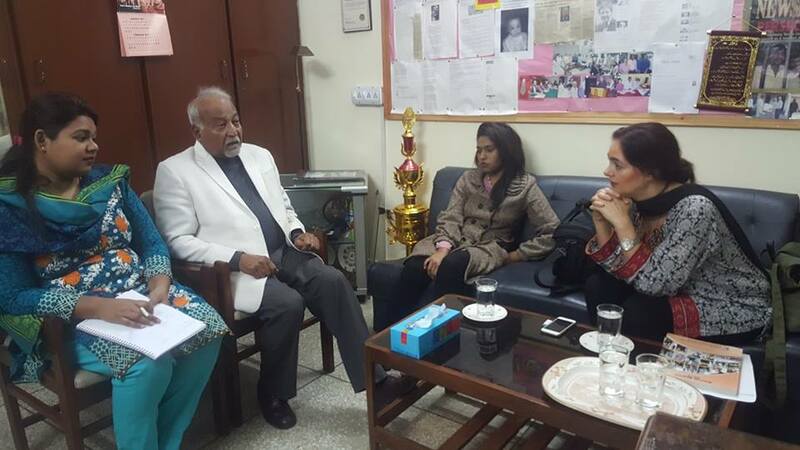 Mr. Joseph briefed Ms. Koller on CLAAS activities and the present situation of religious minorities in Pakistan. 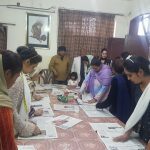 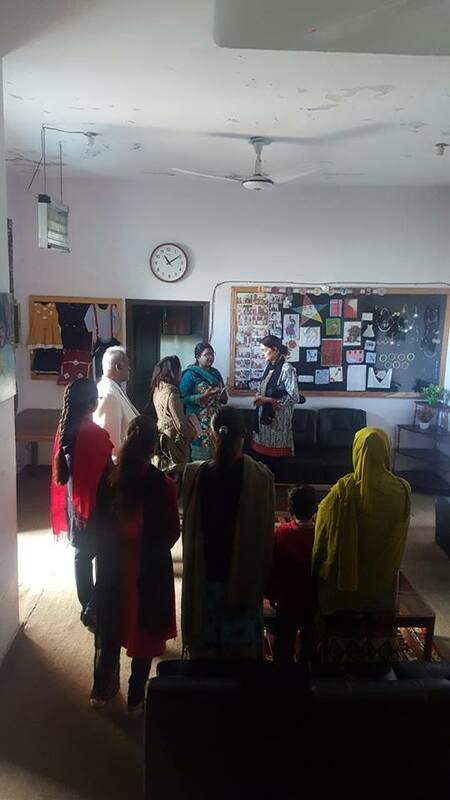 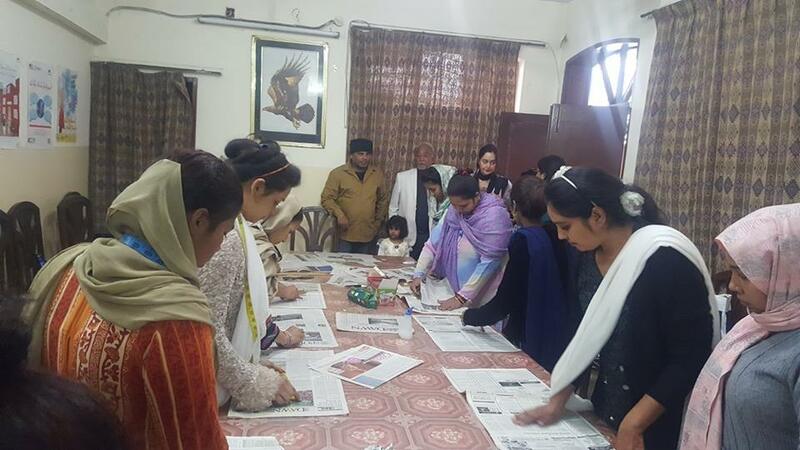 She also visited ‘Apna Ghar’ and met with the survivors.